An Android Auto-equipped multimedia receiver from California Car Sounds and Tint in Campbell is a great way to stay safe while being productive in your vehicle. 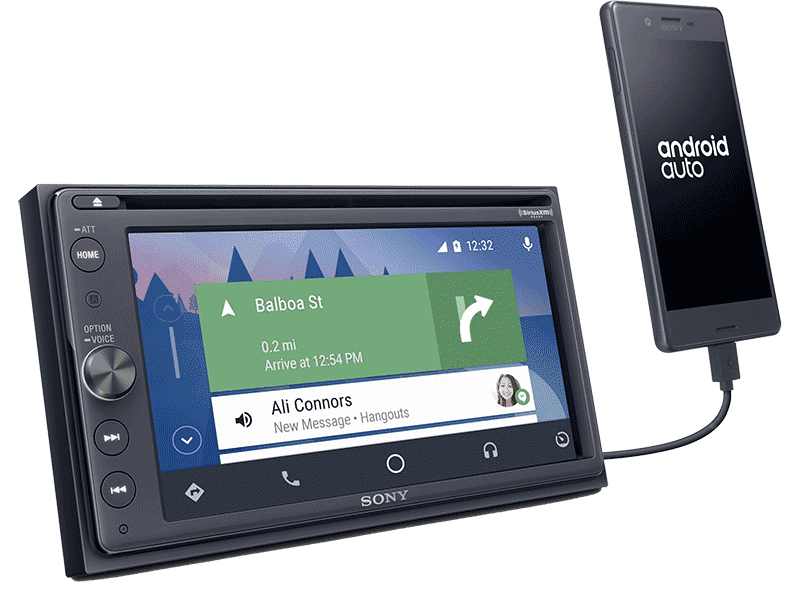 Android Auto gives the users of Android mobile devices the ability to use their voice to request commonly accessed phone functions while driving. 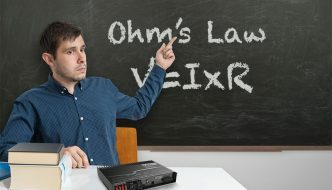 Let’s check out some of the key features of this smartphone integration solution. Listening to incoming text messages is as easy as asking to hear them. Press the voice recognition button on your radio or steering wheel and ask to listen to your latest text messages. Once the system has read you the message, you can dictate a short response and send it, all without taking your eyes off the road. Making a phone call is just as easy – simply ask to call a contact from your phone or speak the number you want to call. You can have Google search for a phone number by asking for a business name. Accessing the music on your phone is as easy as asking for a song title or artist. You can stream music from Google Play Music, TuneIn, Pandora, iHeartRadio, Spotify and Amazon Music. 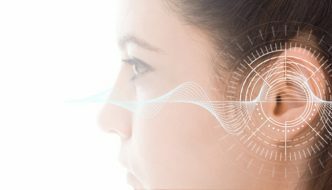 Audiobooks and podcasts can also be selected and controlled easily. Other entertainment apps include ABC News, NPR One, MLB.com At Bat, Scanner Radio, Slacker Radio and Stitcher Radio. More than 30 apps are currently compatible with Android Auto, including several additional media players and communication tools like Kik, Skype, WhatsApp Messenger, ICQ, Hangouts and WeChat. 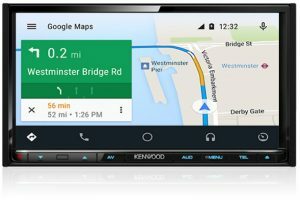 Google leads the industry with two premium navigation solutions built into Android Auto. Google Maps provides efficient routing that includes real-time traffic flow information. You can choose destinations from your contacts or from a Google search – all with your voice. While Google Maps is impressive, Waze is even better. Take everything great about Google Maps and add real-time crowdsourced traffic flow and hazard information. If you are in a big city, even a trip across town is worthy of launching Waze to find the best route and avoid congestion. 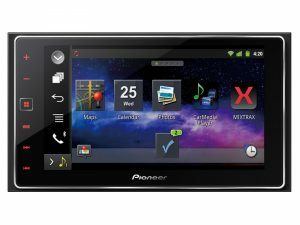 We carry a variety of Pioneer and Alpine multimedia receivers that offer Android Auto. Our team of vehicle integration experts is available to install one of these systems in your vehicle and can often use your factory backup camera or parking sensors with an iDatalink Maestro RR Interface. Drop into California Car Sounds and Tint and be sure to bring your phone. We’ll show you just how easy Android Auto is to use. For more information, send us an e-mail using our contact form.